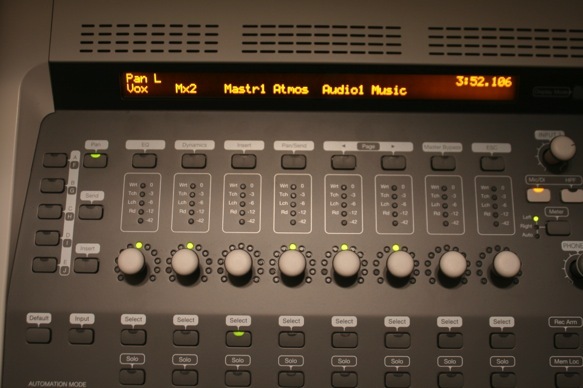 Let us work with you to develop requirements for recording and archiving your live sound event. Recitals, plays, field recording, sports events, off-sites, conferences, and team building events. Archive those memories, awards, or decisions for future use. And, as with any audio file, we can provide you the raw recording almost immediately upon completion (dependent upon the quantity and delivery method) – or let us take some time for post-production and deliver a higher quality product.